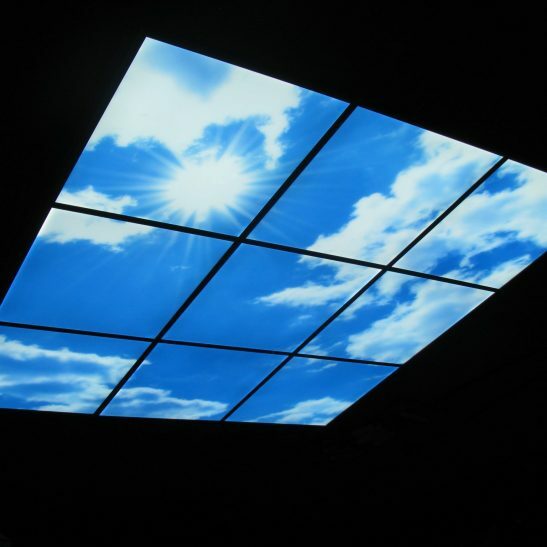 Bring the outside in with our range of LED sky ceiling panels. Not only do they make a stunning feature but they also promote well being in buildings where natural light is low. 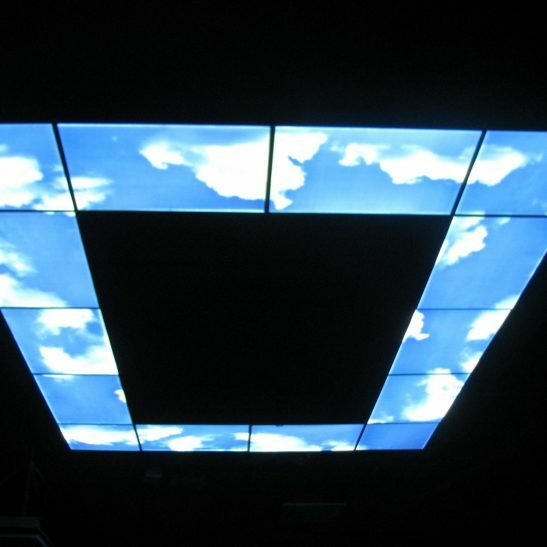 The architectural lighting feature panels can be use in a huge range of applications from hotel lobbies, offices, board rooms and hospitals to name but a few. There are a wide range of image options available to use and you can order in any configuration you require all products are custom made to your requirement so please allow 14-21 days for these to be supplied.